Great Community support! 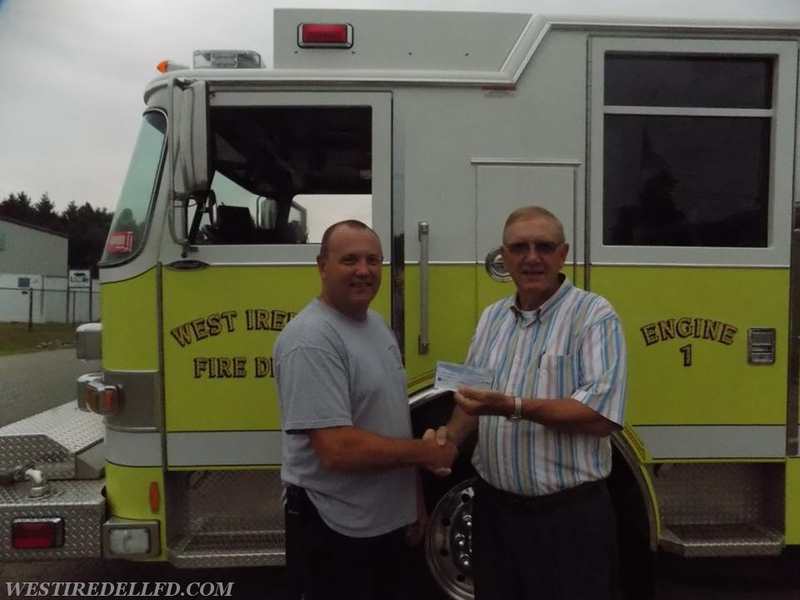 Harvest Baptist Church recently held a yard sale and donated the proceeds to West Iredell Fire Department. Thanks to Harvest Baptist!